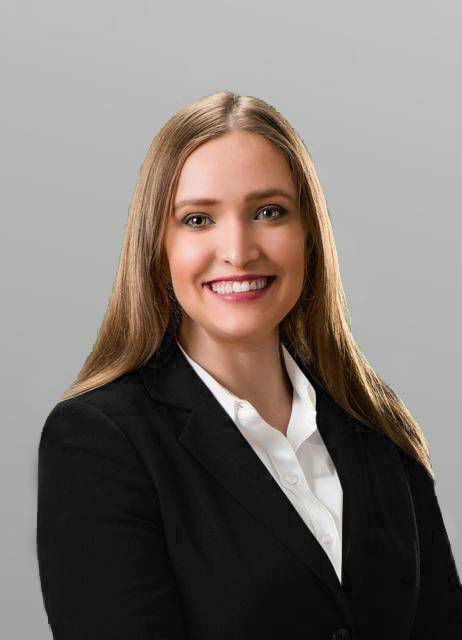 Leslie Wise is an associate attorney for iTicket.law, based out of Lincoln County and personally serving our clients in both Lincoln and Cleveland Counties. Prior to working with iTicket.law, Leslie worked for firms in Lincoln and Cleveland Counties practicing primarily in criminal defense, juvenile defense, domestic law and estate law in Western North Carolina. Leslie is happily engaged, and loves spending her free time with her fiance and their many pets. She also enjoys reading, crochet, interior design, podcasts, and watching sports.